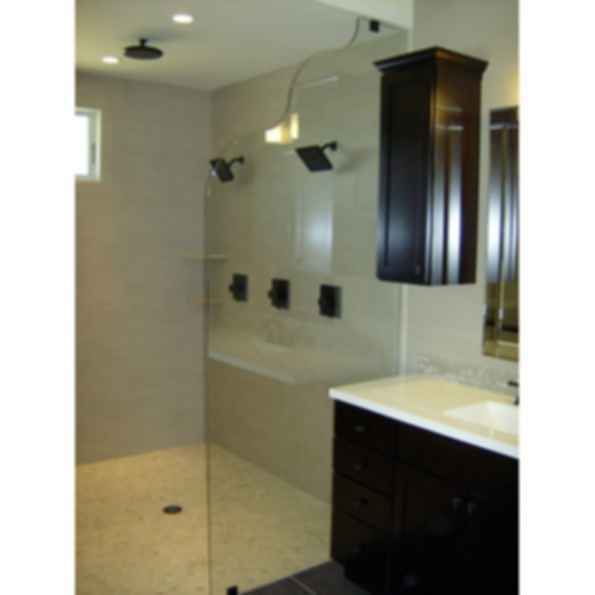 Bath screens are a great option for those that prefer a more open shower environment. 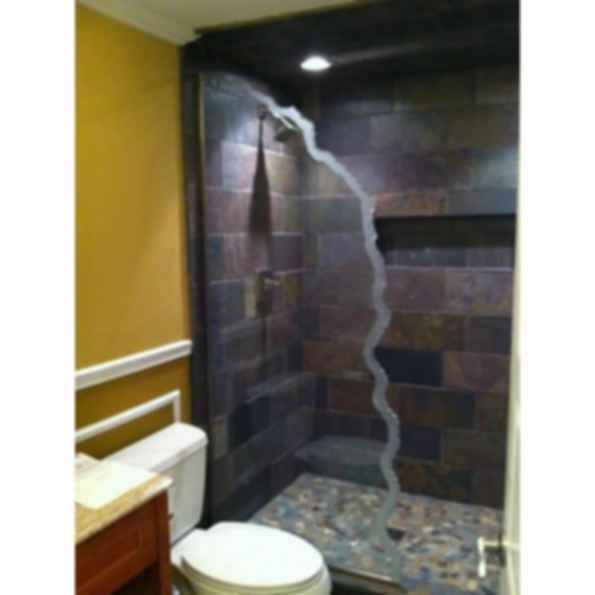 Generally these feature a single operable door or a fixed panel. 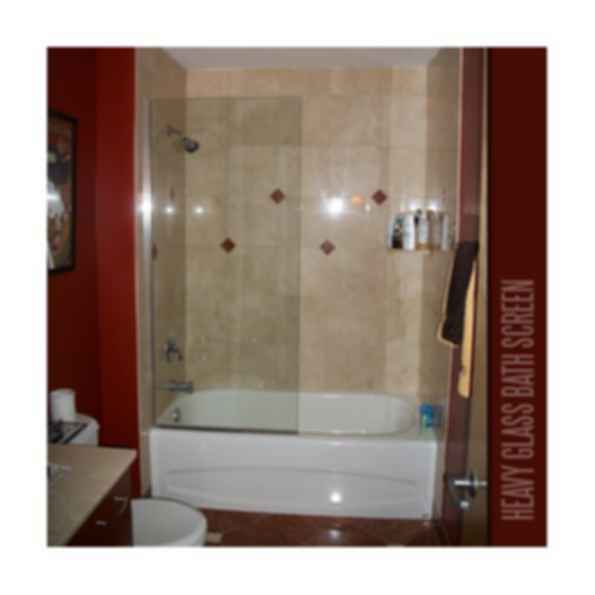 Our stock operable bath screens feature 3/8" clear glass, have a 12" radius and are notched for two hinges. They measure 30" x 60" or 36" x 60", and have a flat polish.